My wife loves flowers, and recently she’s been showing me photos of flowers on Instagram. Well, she’s probably hinting me to get her a bouquet of flowers, but I think flowers are usually meant for special occasions. I remember the time I gave, or should I say.. surprised her with a bouquet of red roses on our 1st year together in a relationship. It was probably one of the most elaborated acts since it had to be well-executed. Flowers are typically used to denote something delicate and is also the official symbol of love, so I guess flowers are one of the ways to woman’s heart. Perhaps chocolate as well, but who knows.. different woman has personal preferences, right? Singapore is a place with innovative restaurants, architecture and technology, but there’s one surprise you might not have anticipated. A Better Florist is the best flower delivery Singapore has ever had, and it’s a change that the floristry scene indeed needed. The best florist in Singapore is different even on first glance. Their designs resemble the most beautiful flower creations you get to see on Instagram, only available for Singaporeans to grab. They are as friendly as your corner florist, but the creative team takes their creations to the next level. They are more than a flower shop, they are also a gift shop. You can find anything from a fruit basket to a get-well-soon hamper. Their collection of fruit baskets is perfect for the holidays, and their flower stands are absolutely to die for if you are planning a wedding soon. On their online shop, you can go through multiple beautiful collections of flowers, hand bouquets, pampering bundles, and flower arrangements. Every bouquet has fresh, perky blooms. All their flowers come from a farm on Cameron Highlands, and they are always bright and perky, which is why their designs are so appealing. Besides charming flowers, their hampers are also incredibly beautiful. They have hampers for all holidays and occasions, from graduation to birthday. If you need a baby shower gift, or graduation flowers you can pick it up at A Better Florist as well. Since they have such a large variety, they are known as the best florist in Singapore. You won’t have to go around Singapore searching for florists, gift shops, or balloon shops. 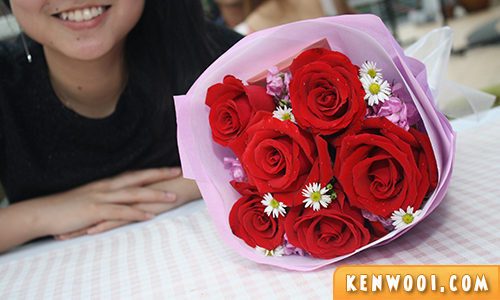 They have it all, and this is the kind of flower delivery Singapore has been missing so far. 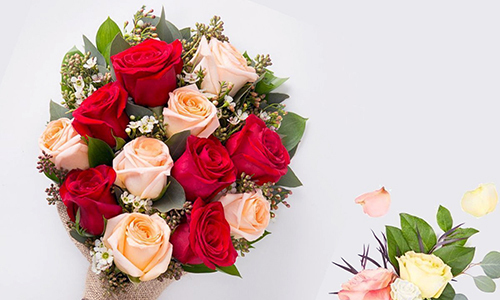 Your entire flower or gift shopping experience will be rounded off with an express, same day delivery, which really makes them the best flower delivery in Singapore. They have a standard same day flower delivery, even on the holidays. In some cases, they even do an express delivery within 90 minutes, especially if you need flowers or gifts that you are unprepared for. They know their audience and they definitely know how to satisfy the needs of the customers who live in the busy city. 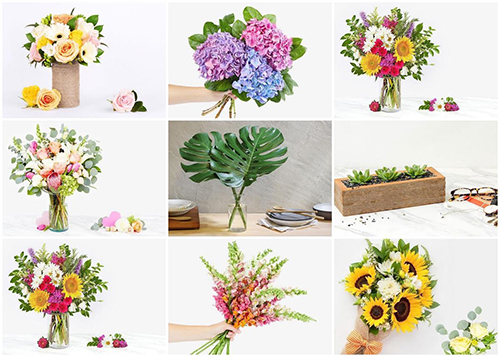 A Better Florist was able to make a big impact on all Singaporeans, but the word spread quickly, and now they have a Dubai flower delivery and a Hong Kong flower delivery. Even if you’re not in Singapore, you can try their service out. If you have relatives there, take advantage of the best florist in Dubai and Abu Dhabi and the best florist in Hong Kong, because you already know A Better Florist is out there. It allows you to be at the comfort of your own place, while someone else delivers the most beautiful tokens of appreciation and love to your loved ones. A Better Florist really is a lovely sight and they simply make life easier. 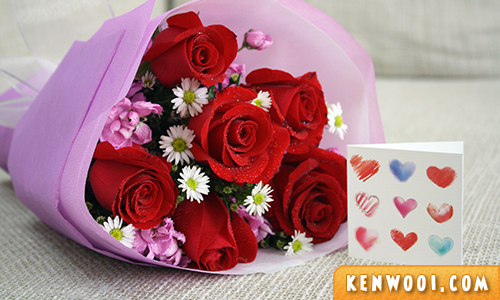 Holidays and festive seasons are just around the corner, so grab the opportunity to send flowers to your loved ones! Your wife is as beautiful as those flowers.